This information is provided by Island Dreamer. Please confirm all details direct with them prior to booking. 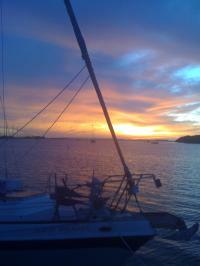 Yachting Limited neither endorses Island Dreamer nor guarantees the accuracy of this listing. 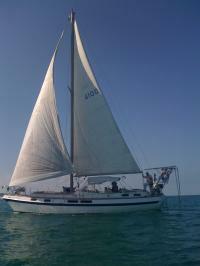 Easygoing sailing charters and ASA classes for couples, women and families in the Florida Keys. 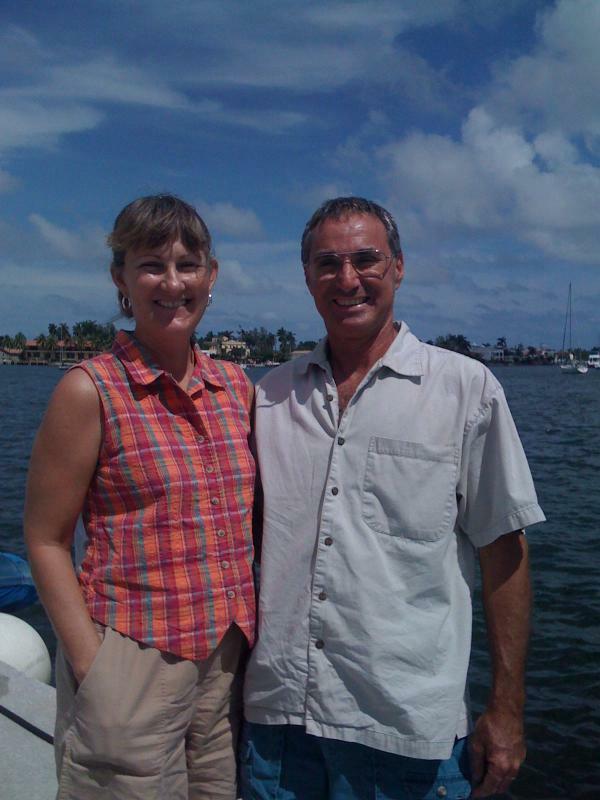 Join Captain Margie and Captain Harold Ochstein in the Florida Keys, where the sailing is easygoing in the calm, protected waters of the Florida Keys island chain. Learn about sailing and living aboard in a relaxed environment while traveling through a warm, sunny string of tropical islands. From shallow flats and backcountry to the Gulf Stream and the only living-coral reefs in the USA, this versatile marine destination is a sailor's paradise and the perfect tropical retreat from stress. 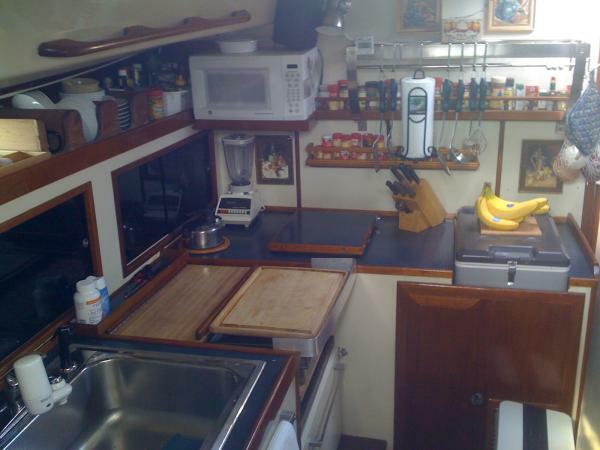 Couples will learn the skills they need for cruising while living aboard our sailing sloop, Island Dreamer, a 41� Morgan Out Island. In a friendly setting where no yelling is allowed, you and your partner can practice the cruising lifestyle for yourselves. 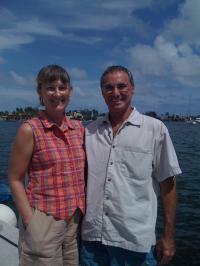 Captain Margie and Captain Harold will show you how a sailing couple can become a successful team by building on each other�s strengths. 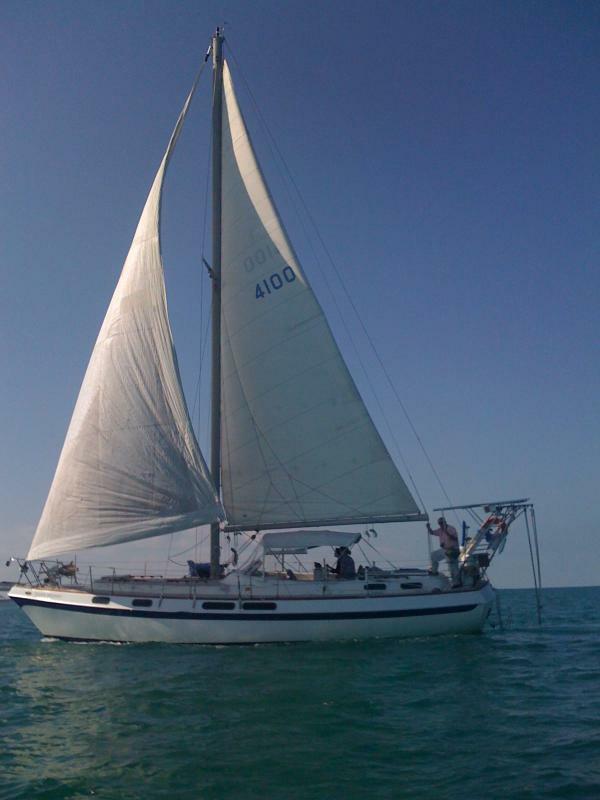 Learn about sailing, anchoring, docking and boat systems while exploring the protected waters of Biscayne Bay and the Florida Keys. 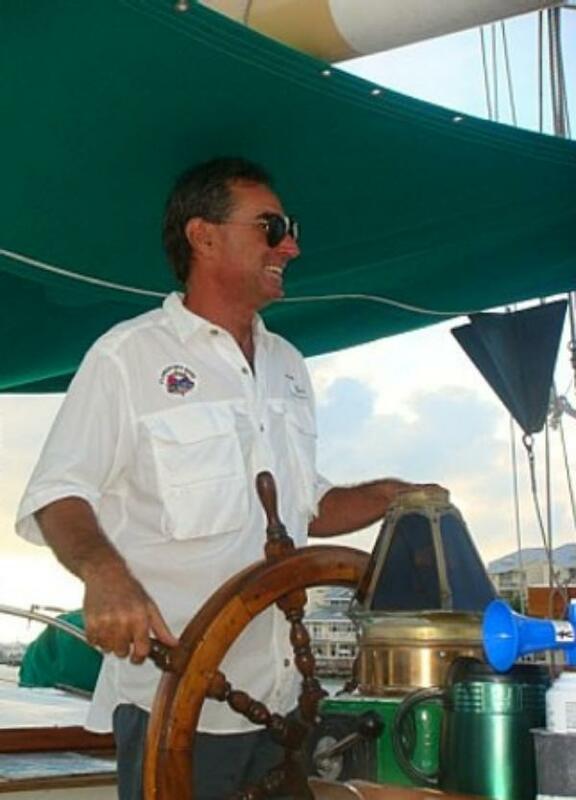 Women, men and couples will enjoy working directly with Captains Margie and Harold in order to build confidence and learn about sailing and boat handling. We work with couples on both an individual and team basis where you decide whether the lessons or classes should be informal or more structured. You can earn ASA certification if you like; or you may simply want to enjoy sailing, fishing, kayaking, swimming and snorkeling in the unique part of the USA that is the Florida Keys. Warmed by the tropical waters of the Gulf Stream and the Caribbean Sea, the Florida Keys island chain starts in the Miami area on Key Biscayne and stretches 170 miles away from the mainland. This area of diverse habitat and abundant marine life is at our doorstep as Miami is our home port. 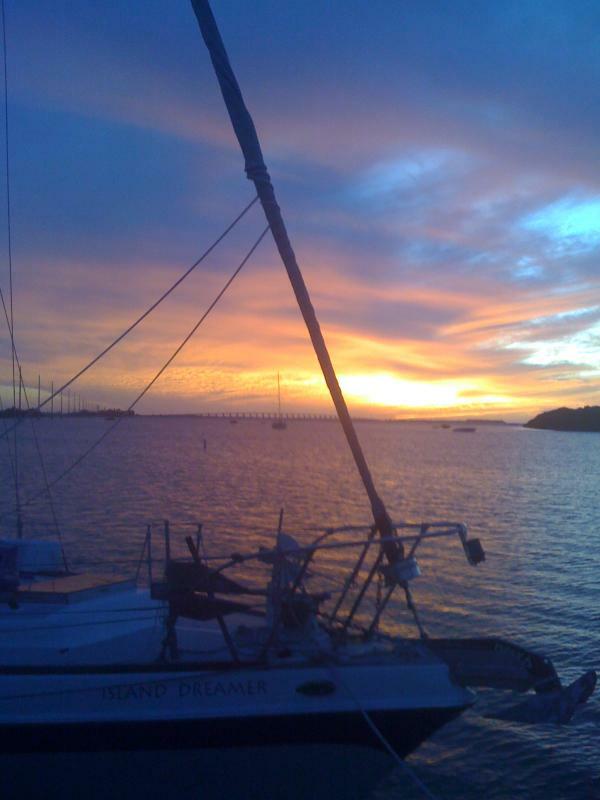 We provide free transportation from the Miami airport to our boat, Island Dreamer. From there you begin your exploration of the tropical flora and fauna, historic places and regional cuisine that characterize the uniqueness of the Florida Keys. Of course, no trip to the Florida Keys would be complete without an introduction to the challenges of catching fish and lobster; and Captain Margie and Captain Harold have been catching and cooking Florida lobster and fish for over 25 years. The details of the yachts below are indicative. 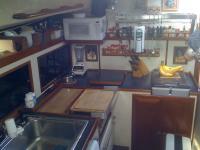 The specifications (including the number of berths, cabins and heads) of Island Dreamer's yachts may vary. Please confirm the details with Island Dreamer. There are no user reviews for Island Dreamer yet. Be the first to add a review.